With beards reigning supreme in the male fashion stakes, it’s no surprise that facial hair transplants have been gaining in popularity. A procedure which was pioneered by The Farjo Hair Institute back in 1996, facial hair restoration is commonly used to create a fuller, more uniform beard and to cover facial scarring or other skin damage. Why consider a beard transplant? Although moustaches and beards have had their ‘moments’ throughout the decades, full beards have been back in mainstream fashion for the past 10 years and show no signs of disappearing any time soon. Whilst fashion is a priority for some, for others a beard is a culture consideration; a status symbol which signifies masculinity. For men who would like to grow a beard, but are unhappy with the density and distribution of their facial hair, a transplant can help achieve a fuller, more even look, removing any patchy areas and creating a denser stubble. It can also have a significant positive impact on people with facial scarring and other skin damage, as implanted follicles will take root in damaged skin, effectively hiding scars that the person may be conscious of. Beard transplants are also often considered by transgender people who are transitioning from female to male and seeking a natural facial hair profile. The main procedures that are used for a facial hair transplant are follicular unit excision (FUE) and strip follicular unit transplantation (Strip FUT). For both, hair is usually taken from the back of the scalp. During an FUE hair transplant, individual hair follicle grafts are removed from the donor area and then individually transplanted to the recipient area. For Strip FUT surgery, the surgeon will remove a thin strip of hair-bearing skin from the donor area, before separating the follicles under high-powered microscopes and re-implanting them in the recipient area. Is there anybody that it isn’t suitable for? 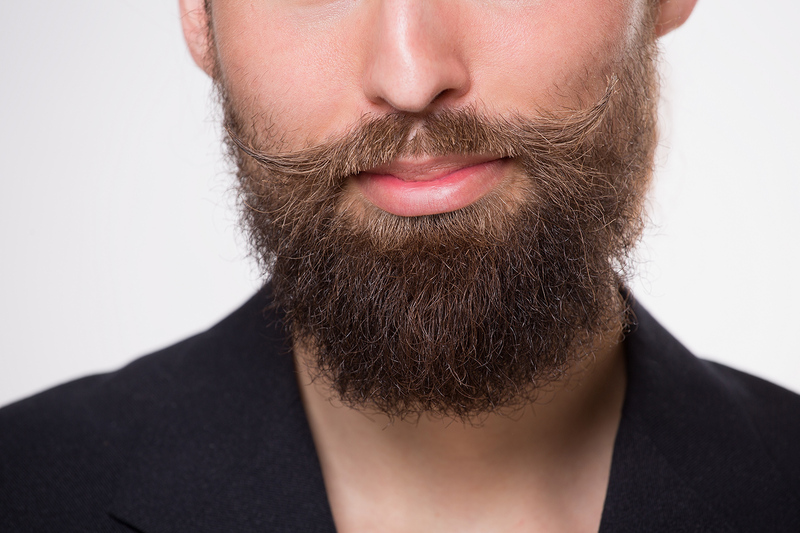 The majority of men will be able to benefit from a facial hair transplant. In some cases, where there are ongoing dermatological conditions, as well as people suffering from trichotillomania or alopecia, treatment may not be effective, and your consultant may advise against undergoing the procedure. Will people be able to tell that I have had a beard transplant? When carried out by a qualified and experienced surgeon, it is very difficult for the untrained eye to identify someone who has had facial hair transplant surgery and the finished result will look extremely natural. If you are interested in finding our more about beard transplants, a member of our team would be happy to discuss your individual needs. Get in touch to arrange a free consultation. FAQ: Do hair transplants really work?